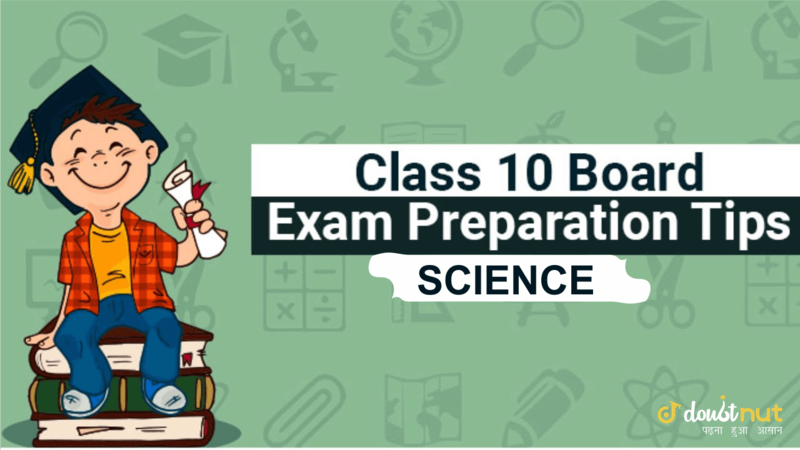 Revise Science in One Day : Top 10 tips to revise CBSE Class 10 Science to score 90+ marks in Board Exams. 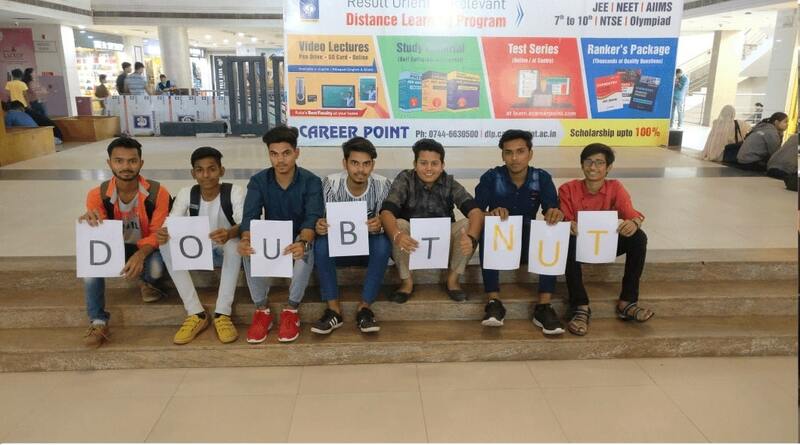 Doubtnut provides you set of most important questions for CBSE Class 10 Science. 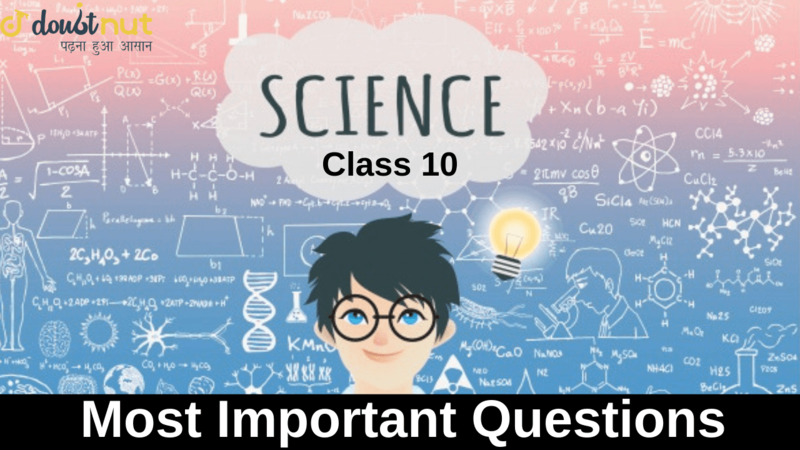 Practicing these questions will help students to score good marks in Class 10 Board Science exams. 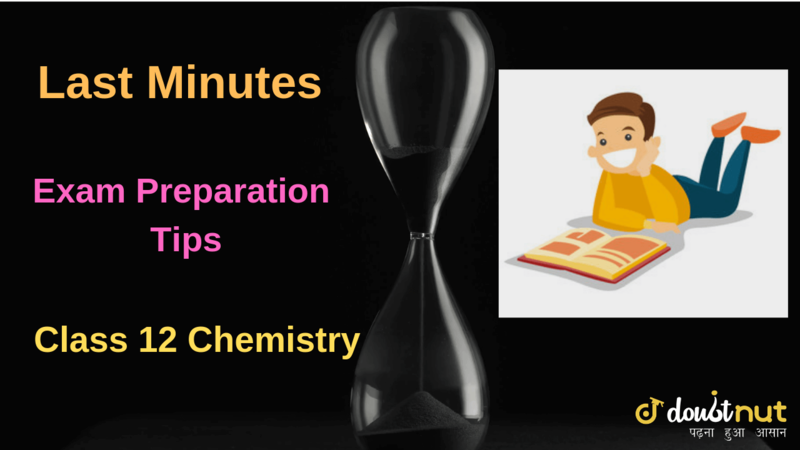 Revise Chemistry in One day - Important Exam Preparation tips to score more marks in Chemistry. 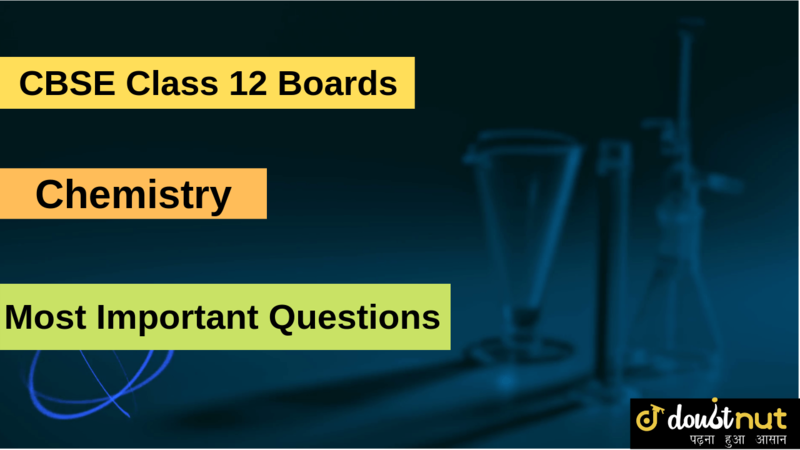 Get here set of Most Important questions of CBSE Class 12 Chemistry which is important for all the Students who are preparing for CBSE Board exams. 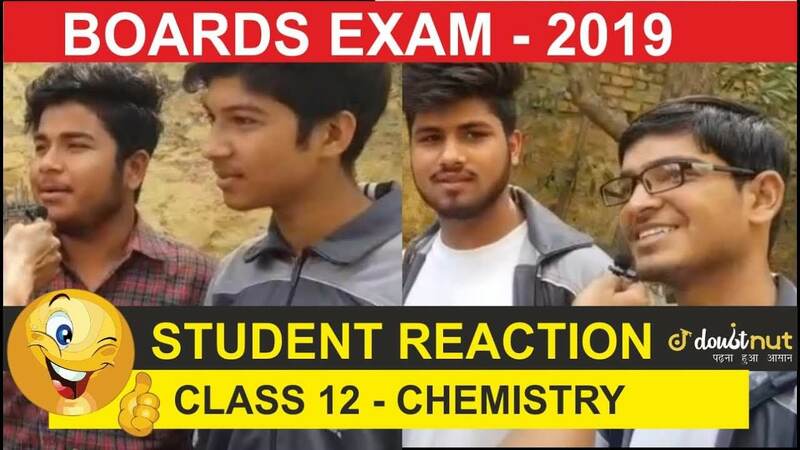 Practising these questions will help them to score more marks in Chemistry exams. 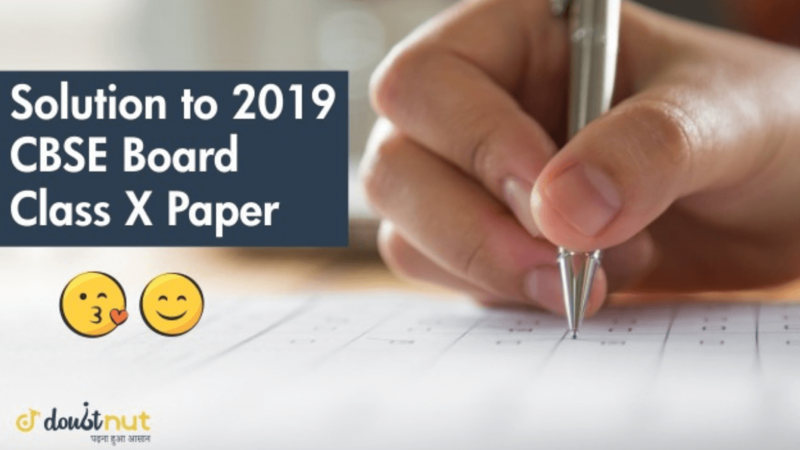 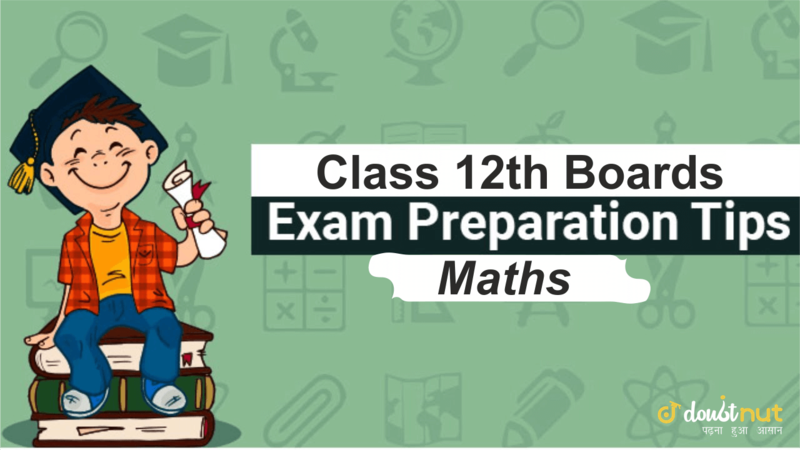 CBSE Board Exam 2019 : Maths Question Paper and solutions officially released , Check now..
CBSE Board Examination Do's and Dont's : Prepare yourself for the CBSE Board Exams. 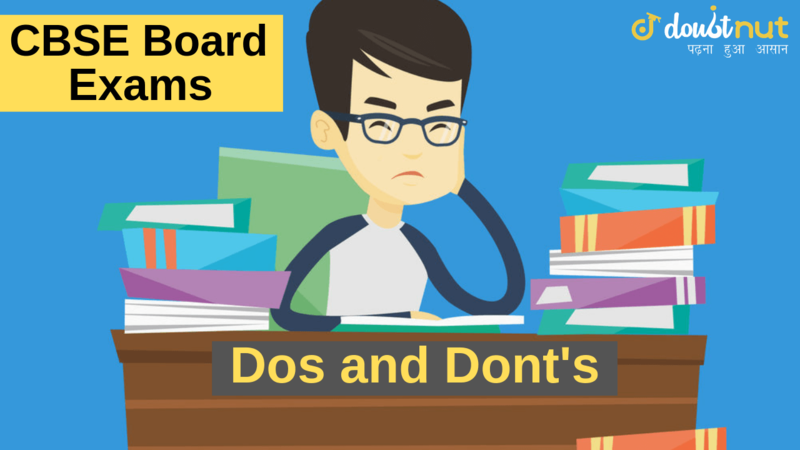 Last minute Tips and Strategies to score well in the board exams.